Adruu is also your number one partner for printing (surface printing, anodized printing and round printing) all form-stable materials. We can apply printed images to all dimensionally stable materials like aluminium, stainless steel, plastic, and coated parts. Adruu specializes in the anodized printing of aluminium. 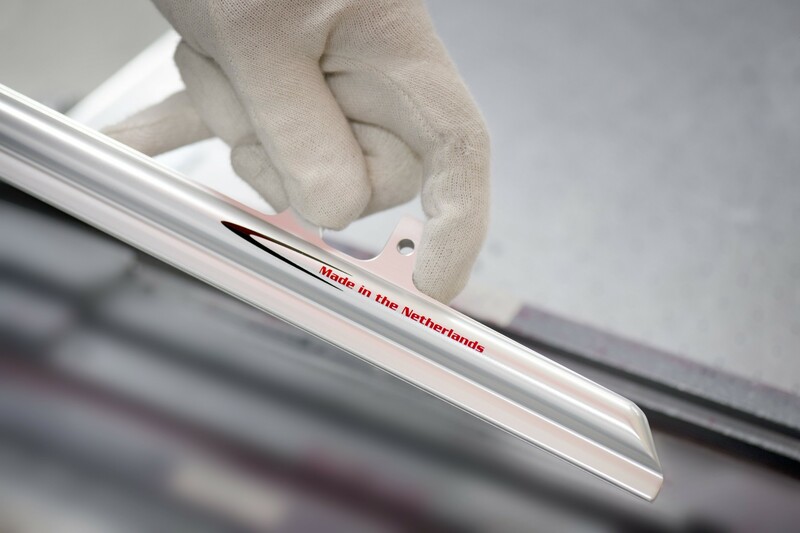 Anodized printing consists of a process where ink is introduced into the pores of the anodized layer, creating a highly scratch-resistant printed image. Adruu can also print round parts. Adruu is one of the few companies that is capable of round printing through 360 degrees. This printing method enables round parts like pipes and tubes to be anodized printed or surface printed all over. HTogether, our machine park and our experienced employees enable Adruu to apply very sharp and accurate printed images. Adruu can achieve virtually all types of printing. Adruu has a screen printing department with computerized screen printing machines and a tampon printing machine. The machine park has been set up to produce both prototypes and small to large series. 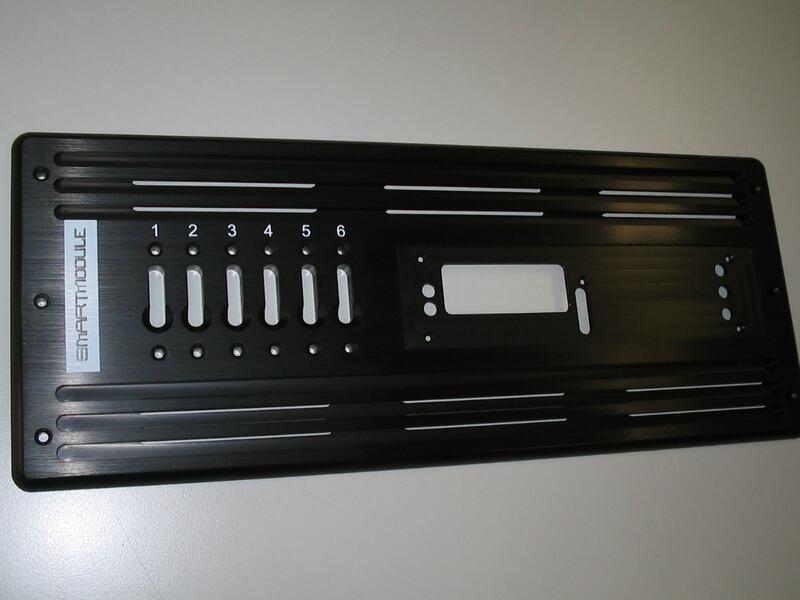 Printing operations are often combined with surface treatments like anodizing and chromating and also with finish treatments like assembly and pressing in parts. Adruu performs all these operations itself.